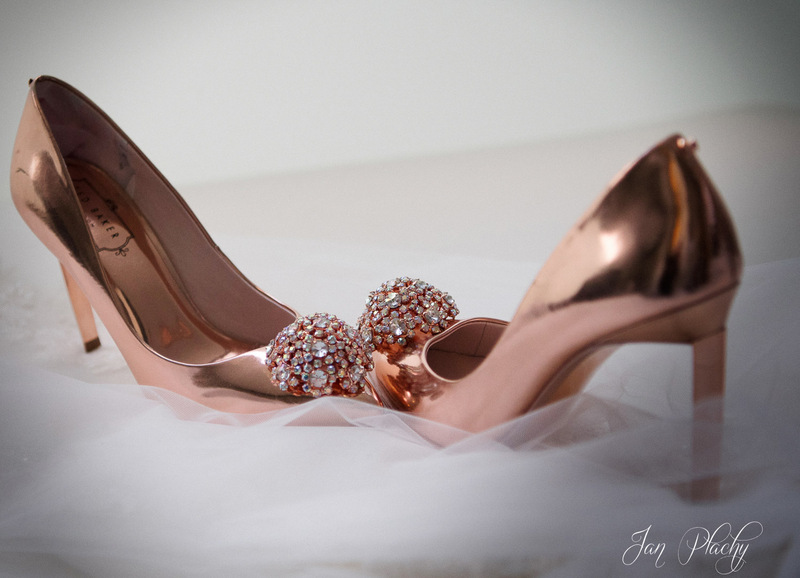 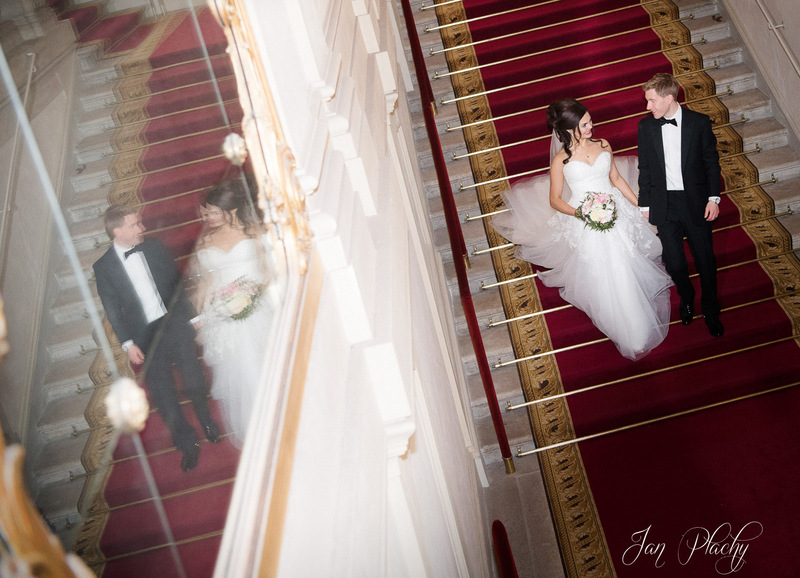 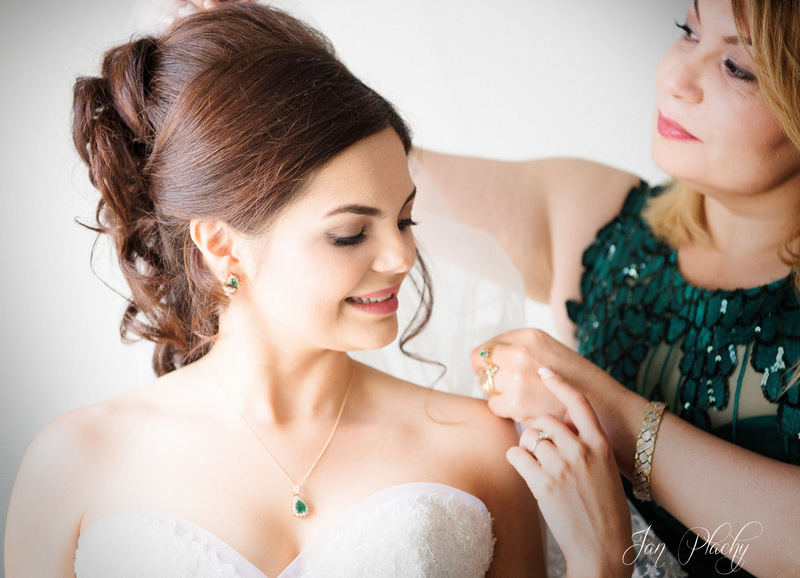 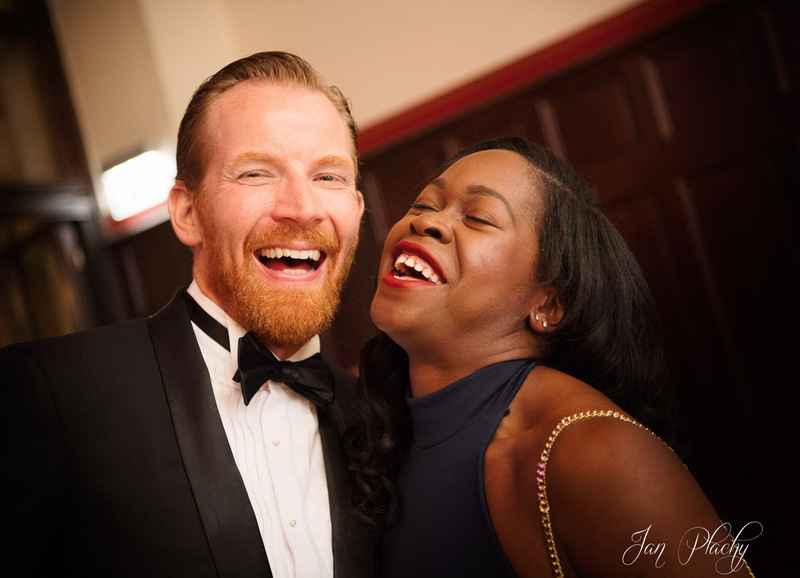 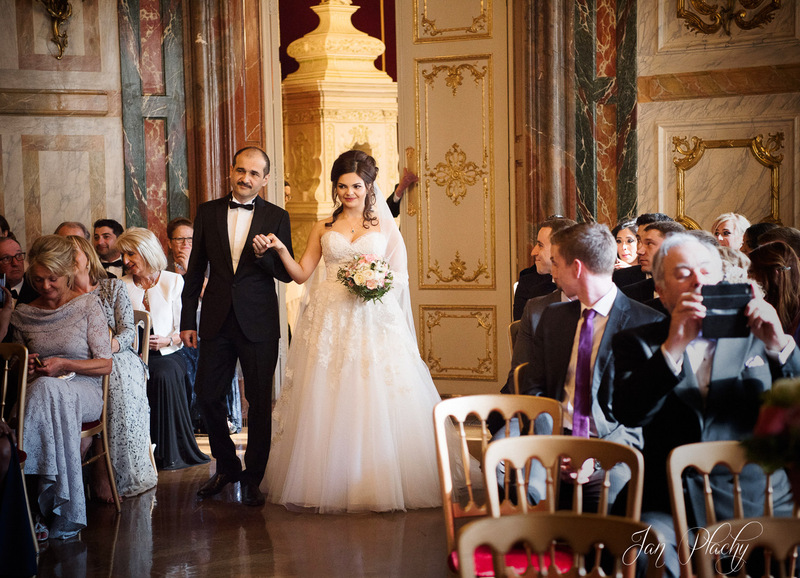 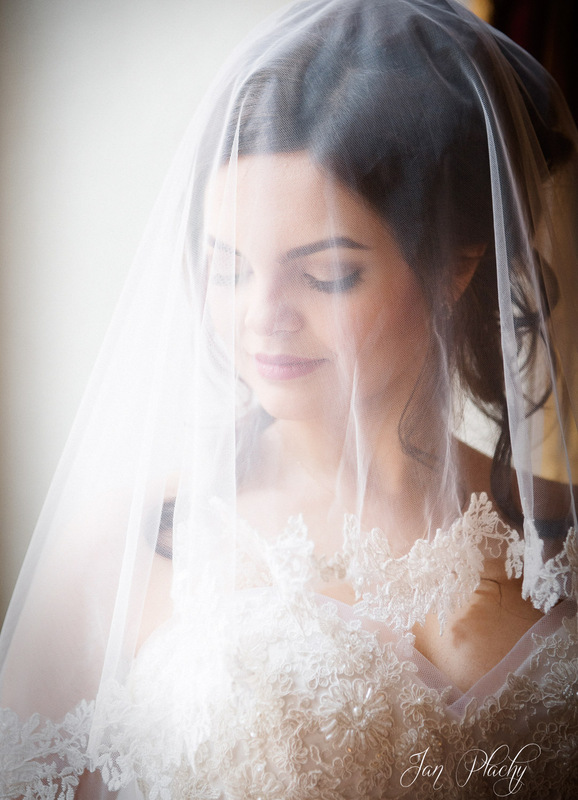 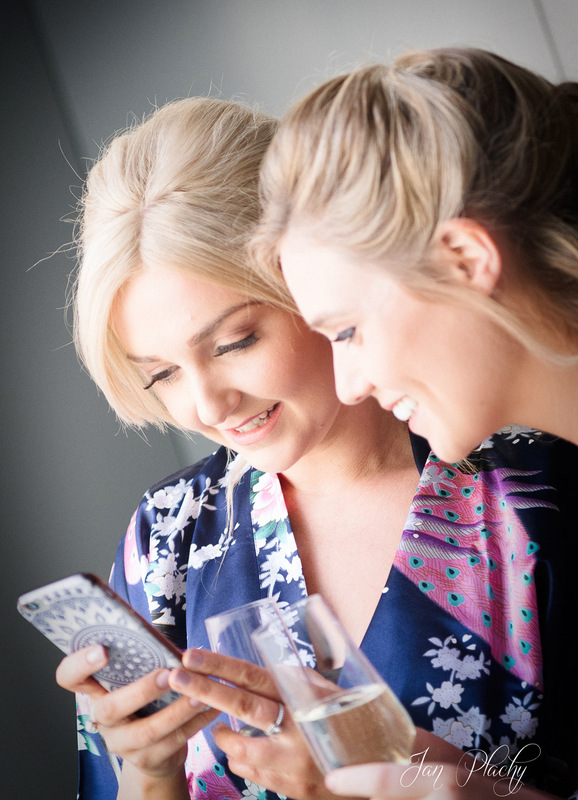 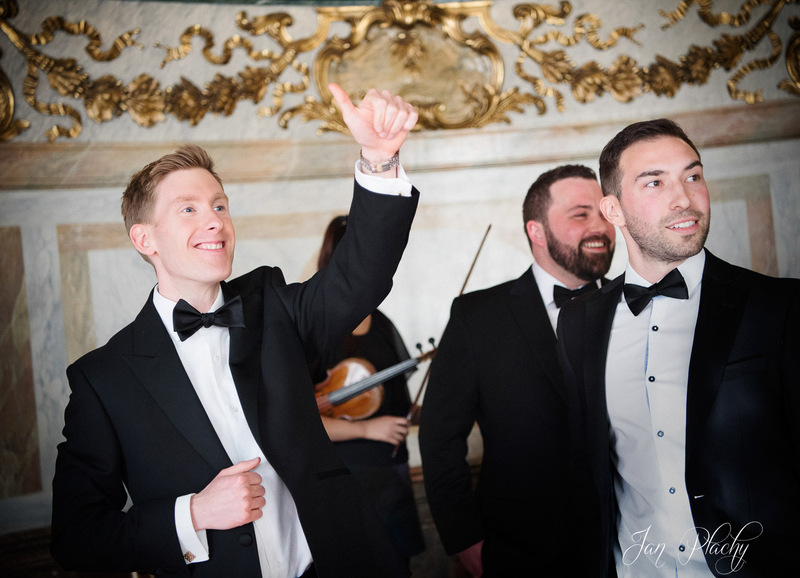 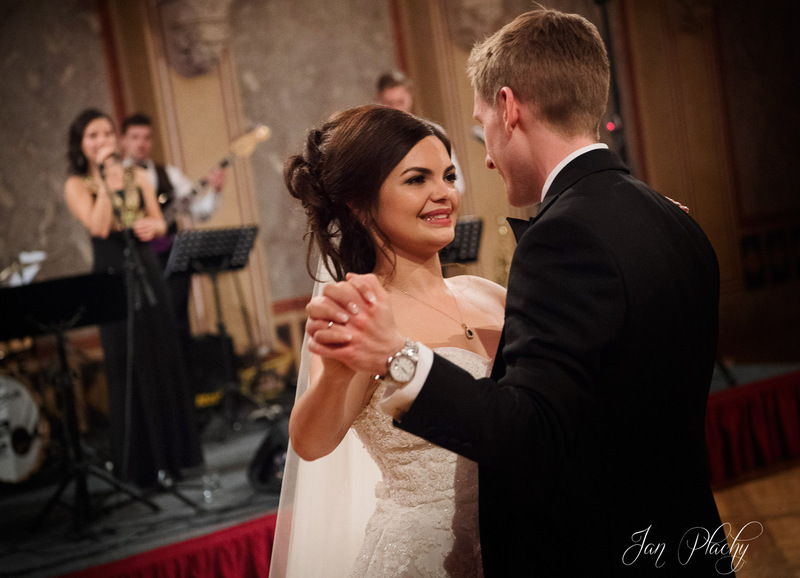 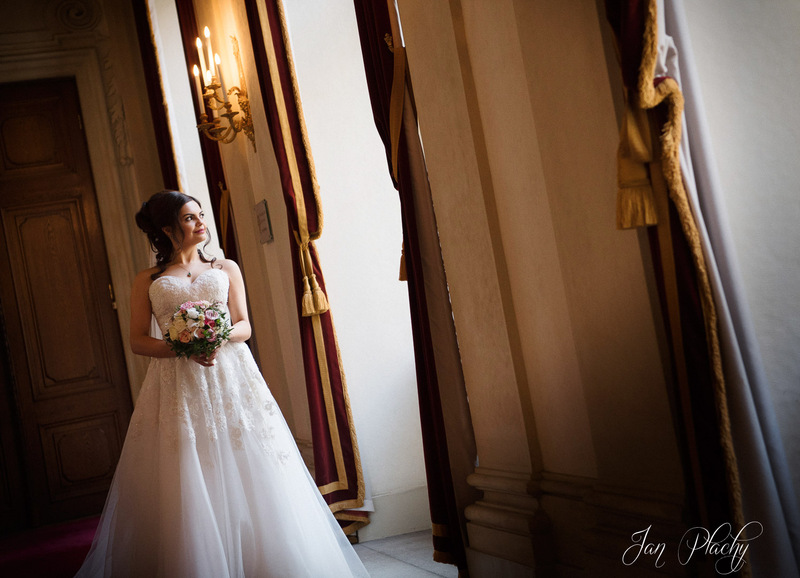 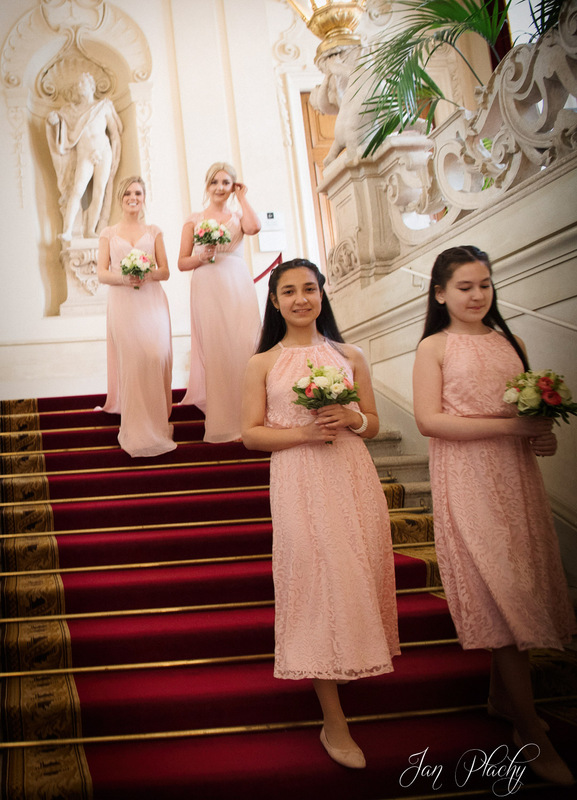 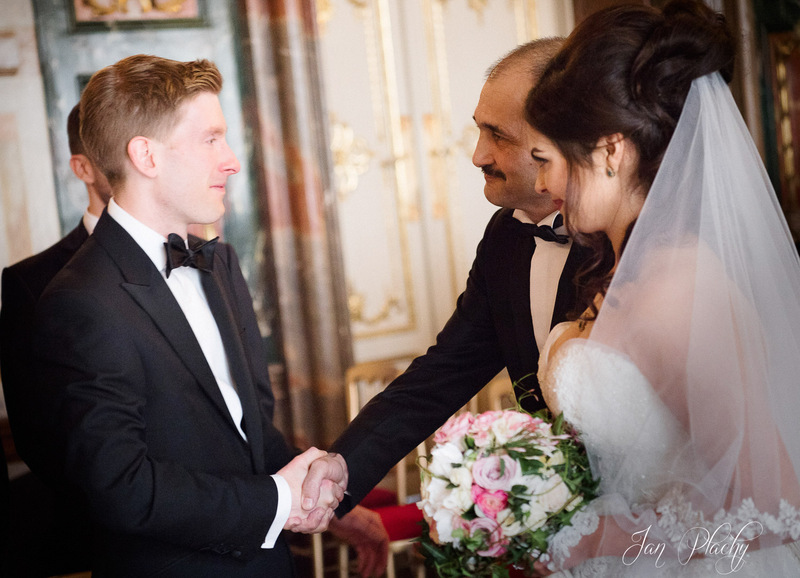 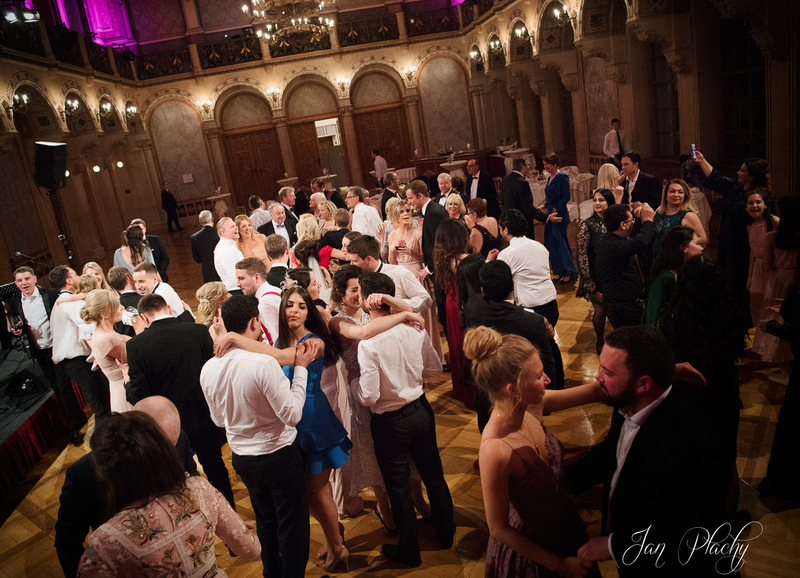 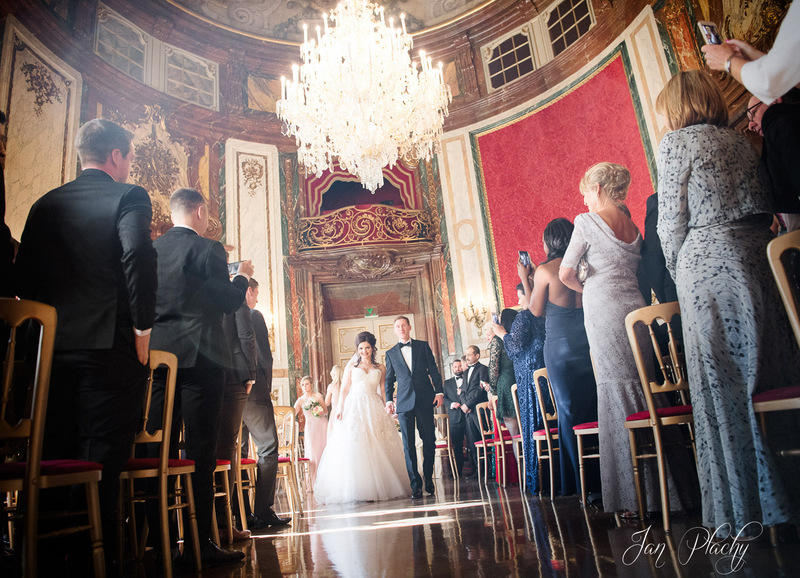 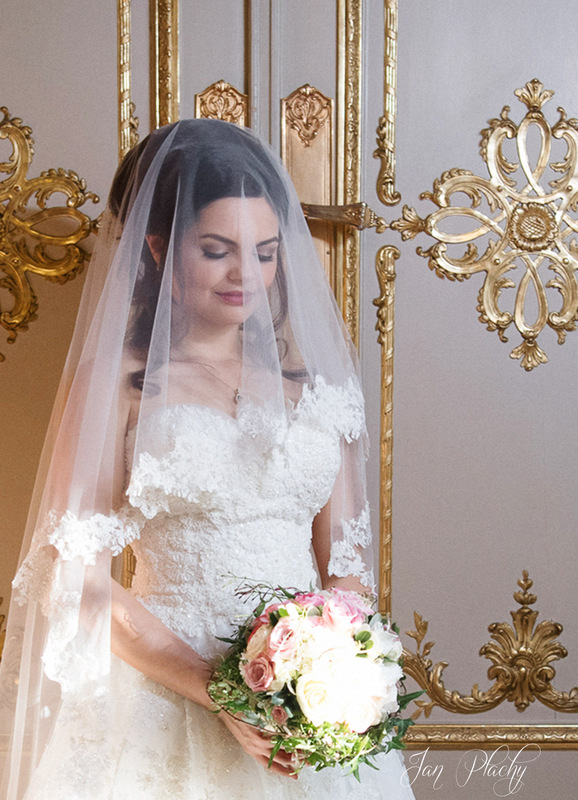 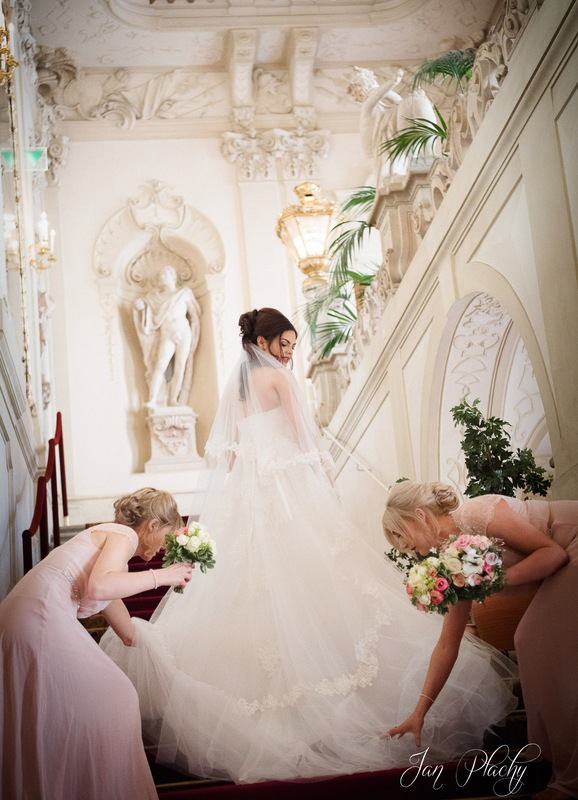 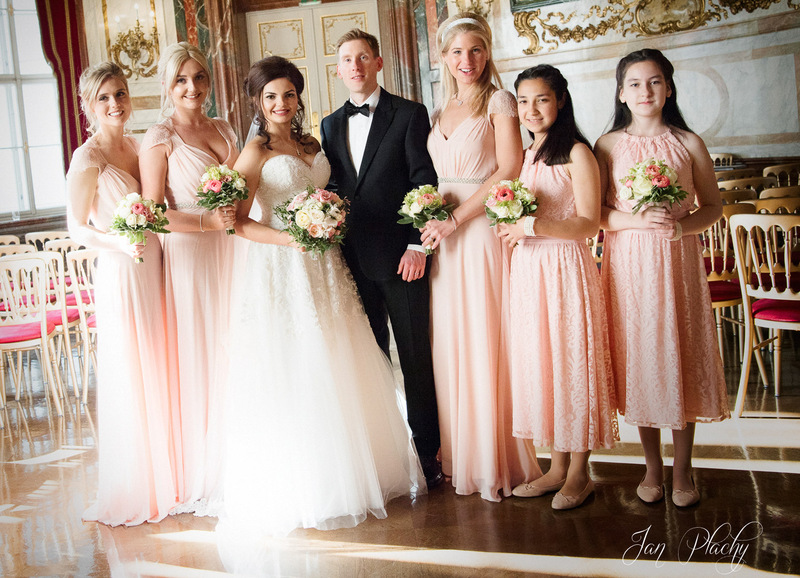 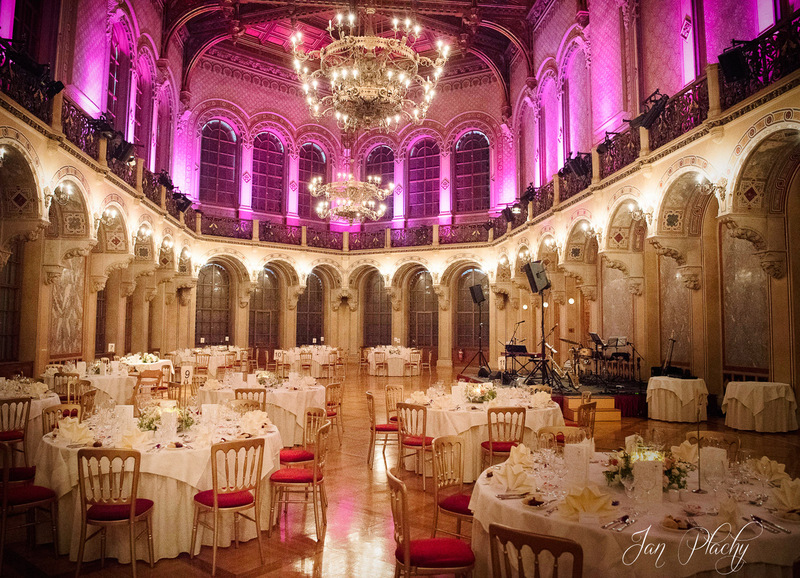 Enjoy magic wedding in Palace Kinsky of Jahan and Jonathan captured Vienna Wedding photographer Jan Plachy. 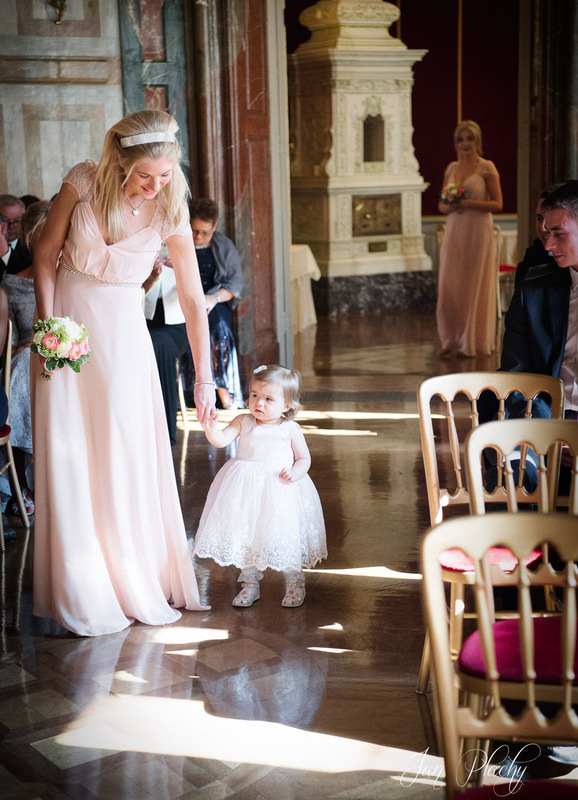 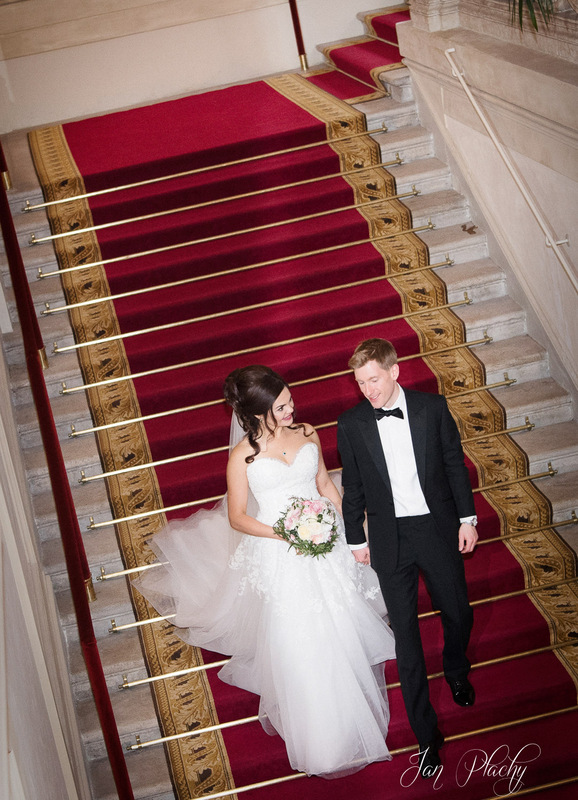 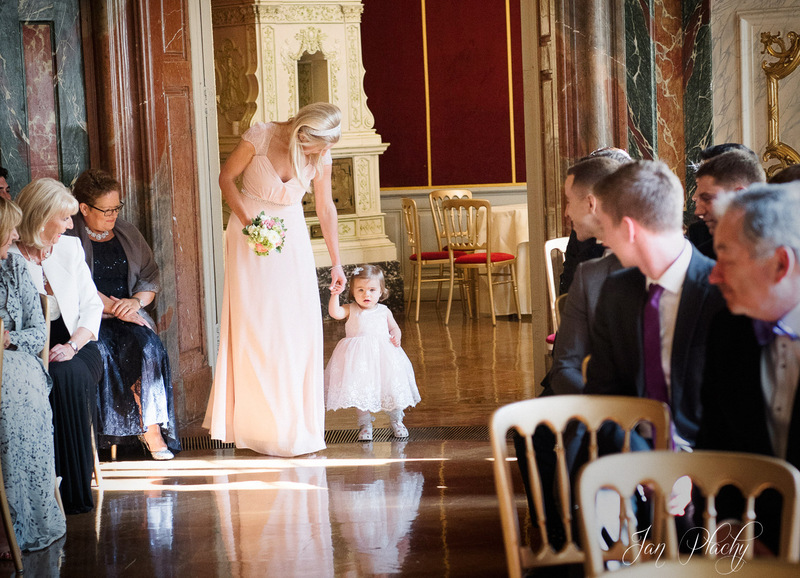 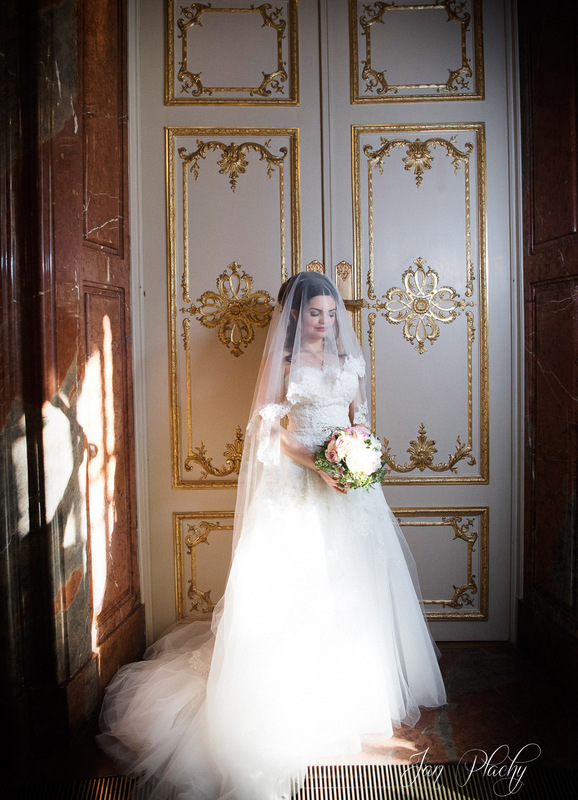 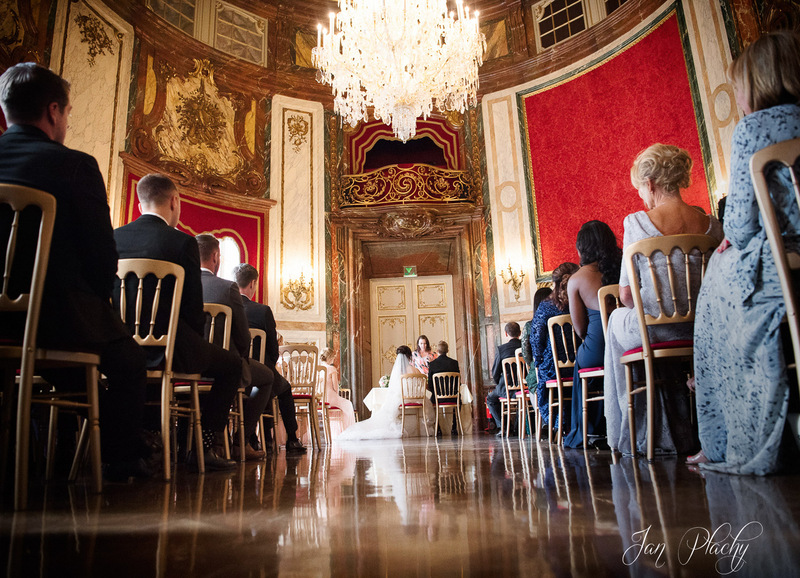 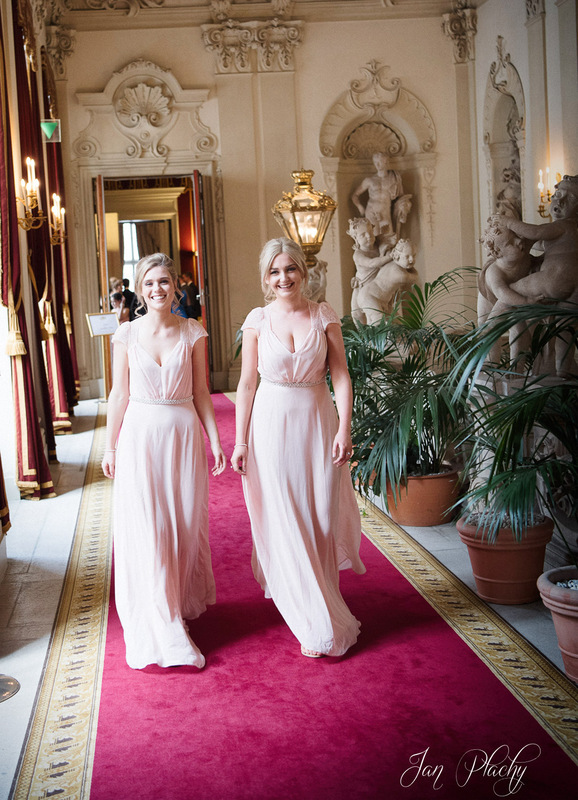 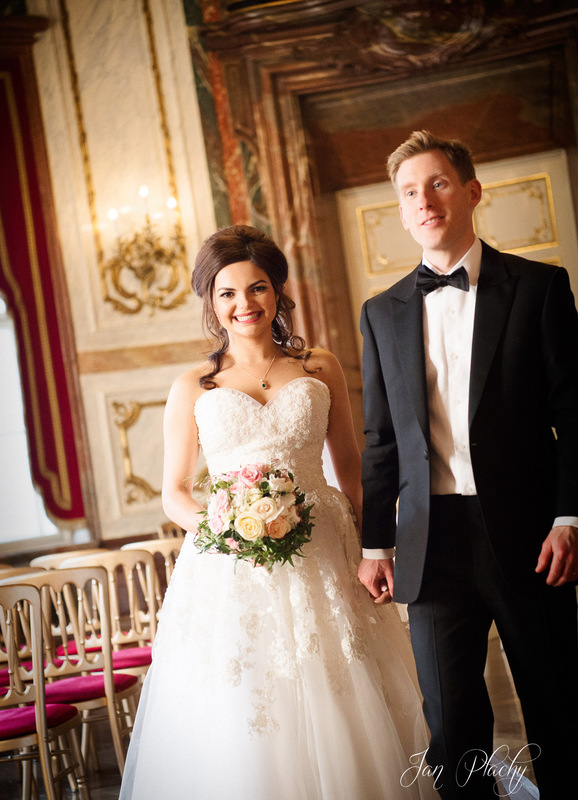 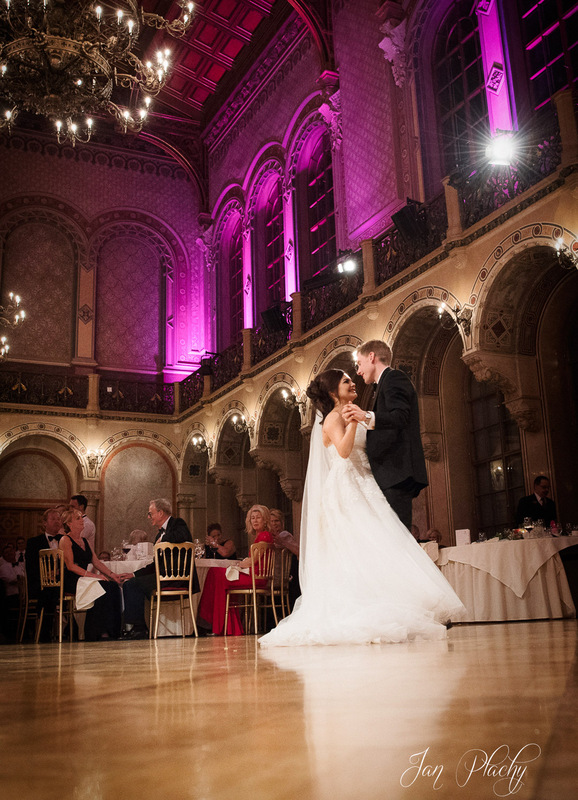 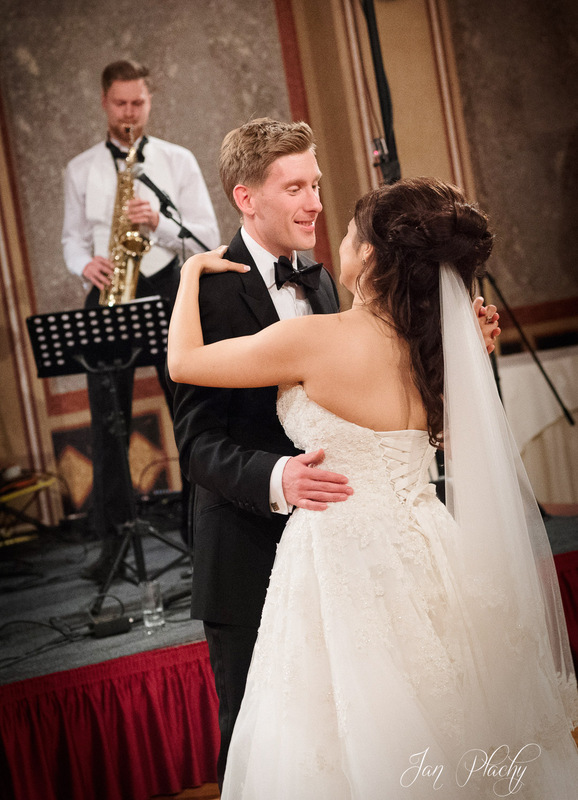 Couple enjoyed wedding ceremony in beautiful rooms of Palace Kinsky Vienna and Wedding dinner in Palace Ferstel Vienna. 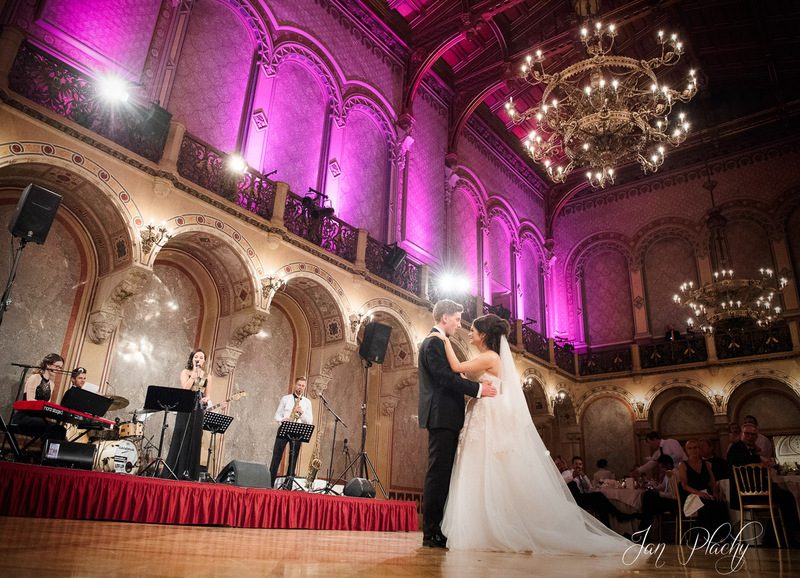 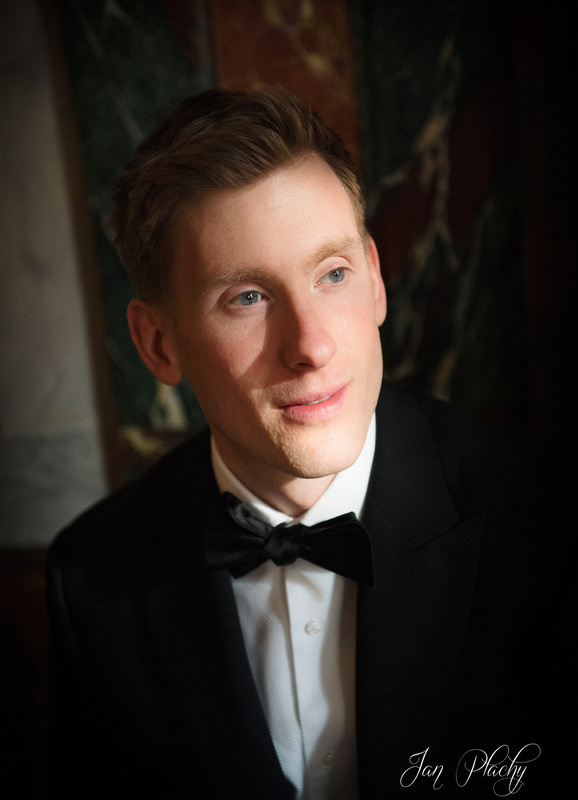 Palace Kinsky is famous and luxury place for weddings ceremony.